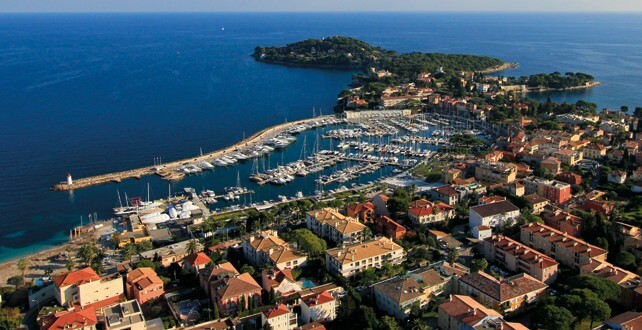 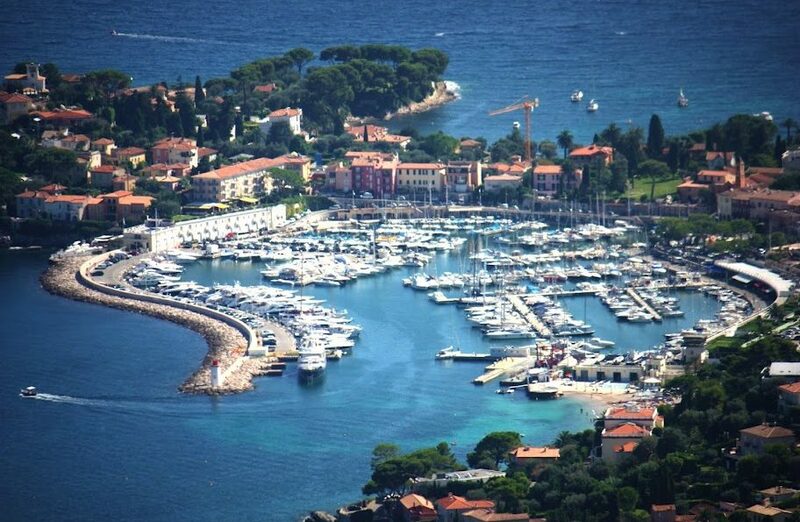 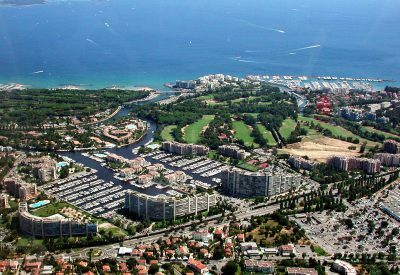 The port of Saint-Jean-Cap-Ferrat was built at the beginning of the 70s. 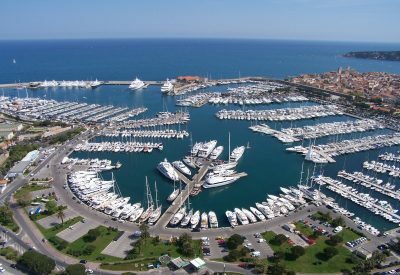 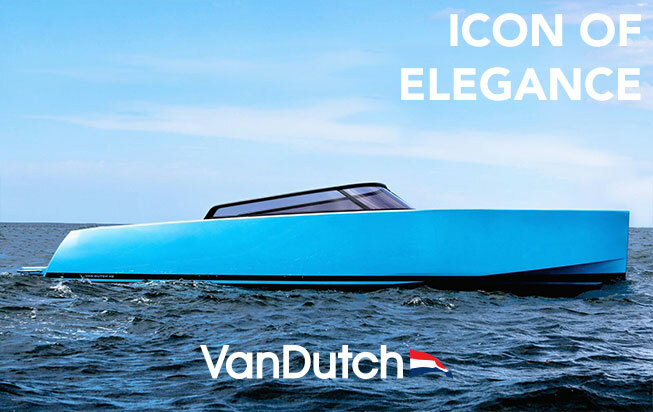 It is made up of 5 quays and 10 pontoons able to welcome boats. 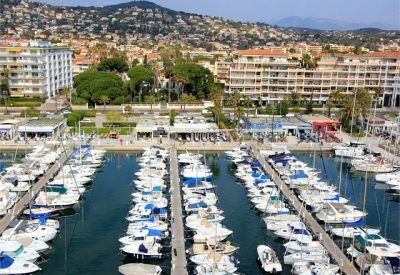 It disposes of 581 berths, 205 of which are public. 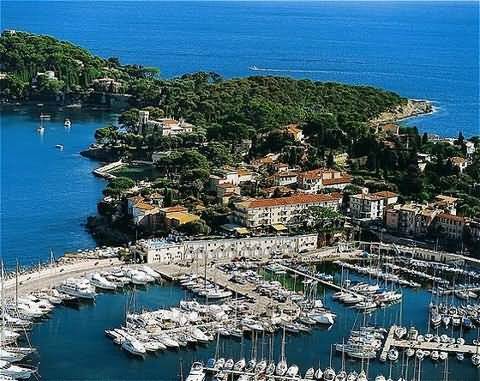 In the Northern part, there are a careening area and a sheltered dock. 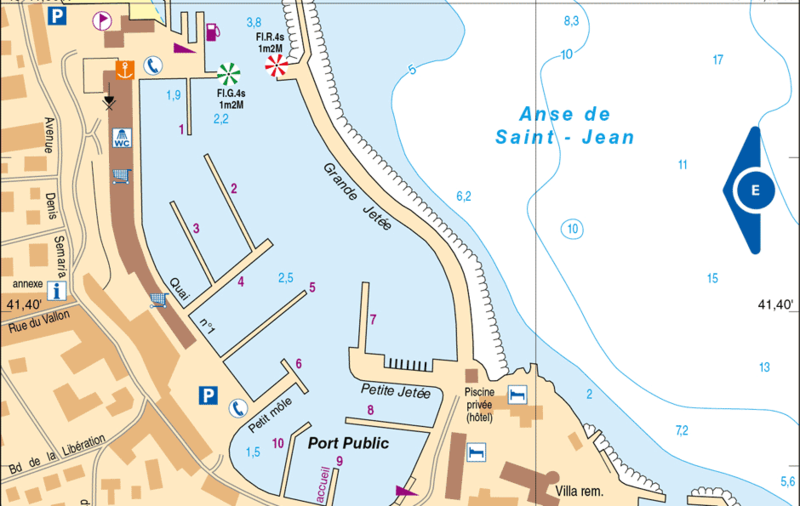 The reception pontoon and the petrol station are situated in front of the entrance to the port (North). 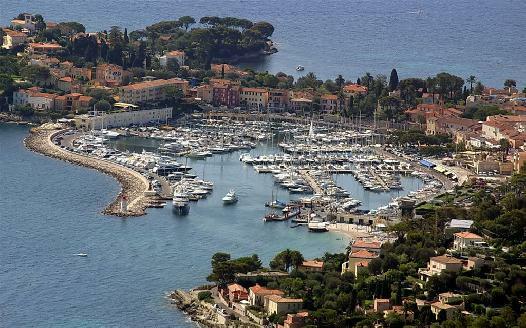 Thanks to the ship chandler, the petrol station and the many restaurants and shops, the port of Saint-Jean-Cap-Ferrat offers the tourists all they can desire.